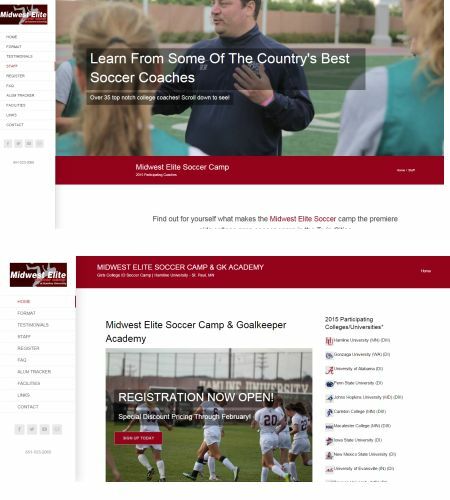 Ted Zingman from Midwest Elite Soccer Camp at Hamline University in St. Paul, MN contacted Studio 544 to completely redesign their old website after it had been compromised and make it responsive for mobile and handheld devices. 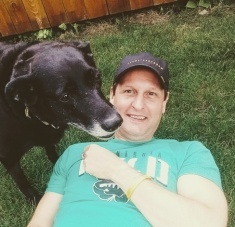 Midwest Elite Soccer Camp is a four day residential soccer experience held at Hamline University in St. Paul, Minnesota. It is for high school aged female soccer players who are serious about playing college soccer. The new site Midwest Elite Soccer Camp can be found at www.midwestelitesoccer.com and incorporates a variety of features including an online registration form, coaches section and alumni tracker.